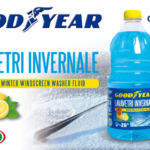 The windscreen liquid detergent -40°C is the detergent for washer system ideal even at extremely cold temperatures. 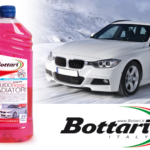 In fact, this liquid allows to lower the freezing point up to -40 ° C, allowing a correct use of the windscreen washer system even in very cold climates. 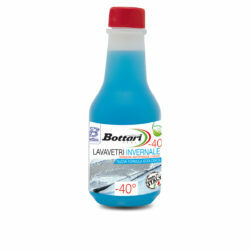 The product can be added to the squeegee tray mixed with water to obtain different degrees of frost protection. It is possible to rely on the table below to quickly and correctly mix the product, obtaining the desired protection. 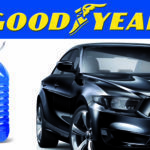 Thanks to the frost protection offered by this product, you can use the windscreen washer system to obtain the right visibility for safe driving. 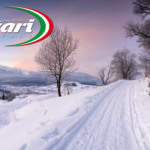 Avoiding the freezing of the liquid, you will protect your car’s washer system. 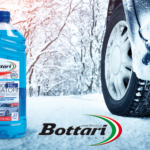 In this way you will avoid the risk of breakage of the tank and of the system pipes due to the increase in volume of liquids caused by freezing. 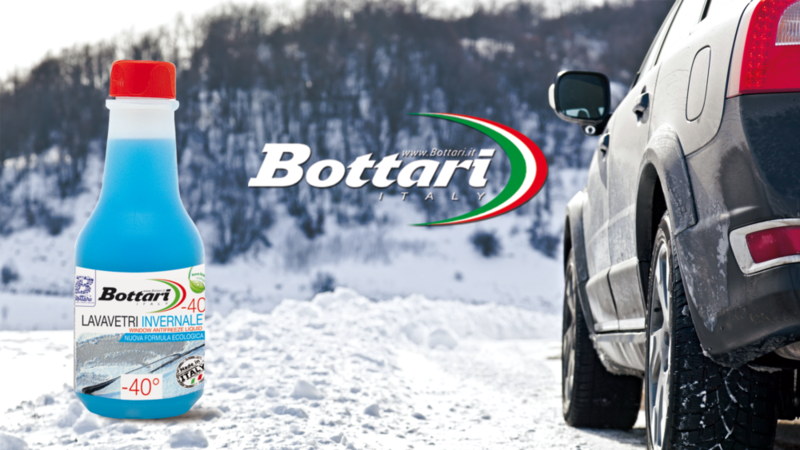 For maximum visibility while driving and the best protection of the windshield washer system during the winter period, make sure to use the Windscreen liquid detergent -40°C Bottari.